Video editing is a very hard task to accomplish if your software isn't reliable or up to the task. 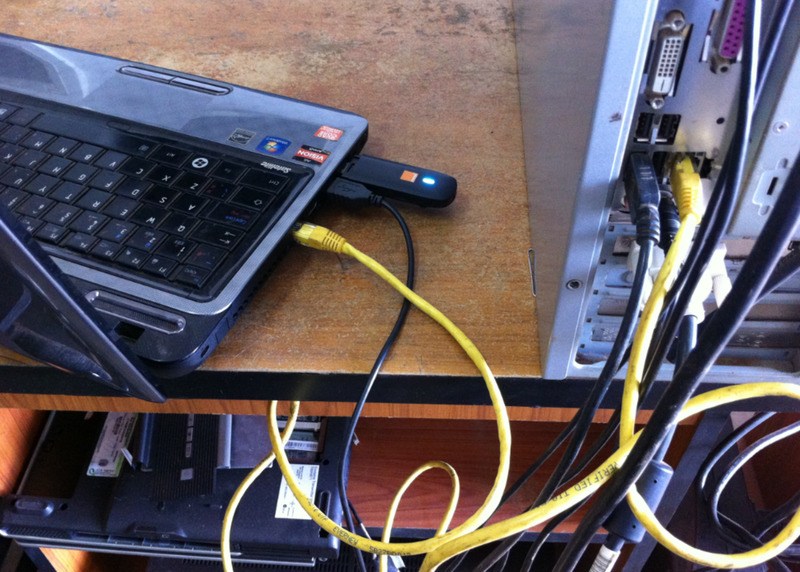 It goes beyond just cutting, splicing and sticking raw footage together. You want a video editing program that can produce professional looking videos without making you want to pull your hair out from frustration. There are several factors that you have to consider before choosing which software you want to get for yourself. There have been several debates about whether Sony Vegas Pro is better than Adobe Premiere Pro and vice versa. People would often give biased opinions and would side with the program that they've been using without explaining why one is better than the other. 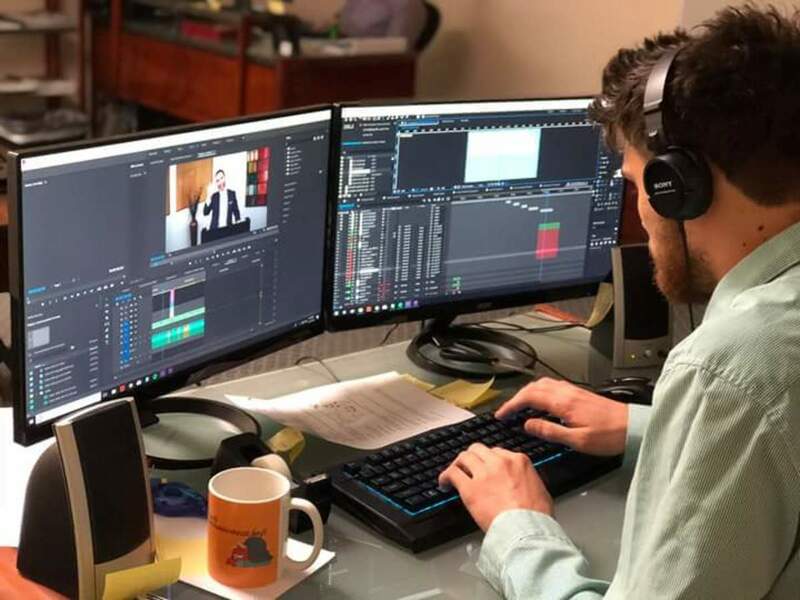 So this is a quick rundown of some of the features of both programs and what one would probably work best for the novice to advanced video producer. Sony Vegas was originally an audio editing software made by Sonic Foundry. 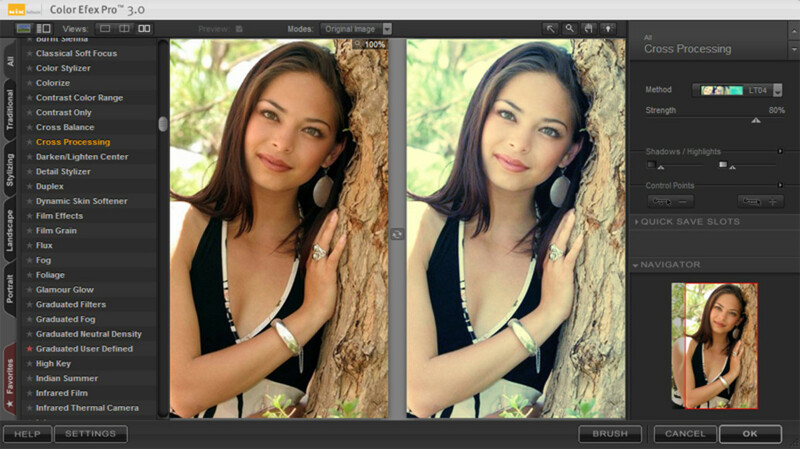 It has since been bought by Sony Creative Software and video editing capability was added to the program. It is a program used by a lot of professionals today. The user interface has been described as very clean and easy to navigate which allows you to work faster. The work space on the screen is also customizable so if you're not satisfied with the default look and you want to move things around, you can go right ahead and do that so that you can work quickly and comfortably. Sony Vegas also has a wide range of built-in effects that are readily available for you to use. If you find the selection incomplete, there are a lot of third party sources for effects that Sony Vegas supports. Since it started out as a program for editing audio, its audio functions are quite amazing. It is also worth noting that this program can be run on a computer that isn't insanely powerful. A standard Windows computer backed by moderately powered hardware is good enough for the Sony Vegas. Adobe Premiere Pro is a program that is often compared to Sony Vegas. It is a popular video editing software from Adobe, a company that makes a lot of programs for multimedia production. The Premiere Pro user interface is a bit tighter but as with all Adobe programs, you can move the tool bars around and resize them to your liking. 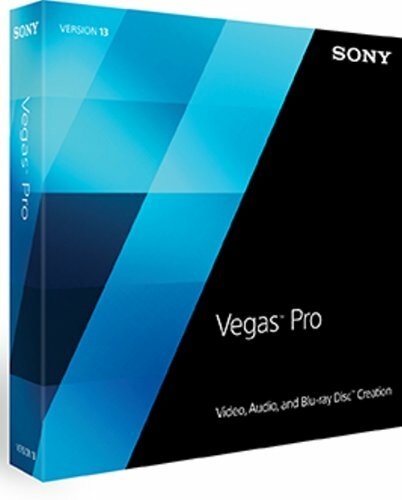 Premiere Pro requires a bit more power compared to Vegas and if you are under powered, the program is prone to crashing. This is for the really serious editor with a great computer and not just the casual user. It has keyboard shortcuts that make it convenient and quick to use once you get the hang of it. Premiere Pro has a good number of pre-installed effects and you can add more from third party sources. And if you want to make your own effects, you just have to use Adobe After Effects which is completely compatible with Premiere Pro. With Adobe having multiple programs meant for multimedia production and development, it's convenient to just get all since they all work well with each other. If your computer has a lot of power, then Adobe Premiere Pro is the best choice. 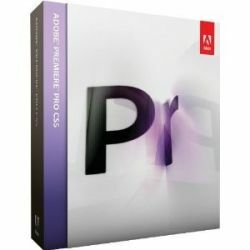 It has a ton of features and like the rest of the Adobe software family, Premier Pro is designed for professional and intermediate use. Sony Vegas is amazing in the audio department and has some really neat features for video editing. It would be an excellent choice if your computer isn't loaded up with performance features.